Megan and Amy are up to shenanigans in this week's cat-tastic episode. Laugh along with us! After 2 weeks off, there is a lot to talk about! Amy has tons of WIPs, and Megan has tons of FOs. Both have been shopping! This week Megan and Amy have a few FOs, tons of WIPs, and enabling! Megan and Amy are finding joy in knitting tubes, also enabling! Megan and Amy announce tons of lucky giveaway and KAL winners, show their knitting, and lots of fun purchases. Megan and Amy return after sick families delayed podcasting a week. Lots of FOs, a Contest and Enabling. Megan is dealing with her sick family and we hope to be back to our normal recording schedule next week. In the meantime, check the Ravelry group for tons of giveaways and chatter! Megan and Amy announce a new Dis or Dat, talk FOs, WIPs, and NAPs, as well as awesome enabling from Indie String. Megan and Amy announce so many prize winners, share their knitting, and review yarn and the book Sock Architecture. Megan and Amy have a mission statement, lots of WIPs, and Infinite Twist enabling! 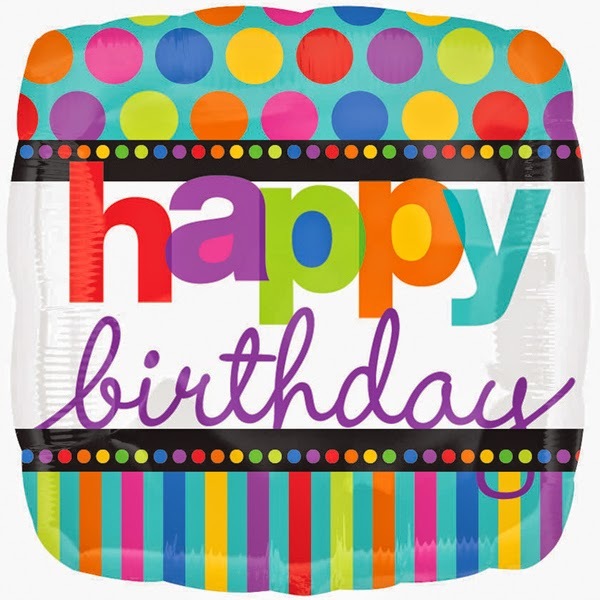 Zombie Birthday Kits Pre-order opens Friday August 22nd 4PM CST. Kits are limited to the first 100 sold. Cost is $35, + $5 shipping US domestic (International shipping $25, with refunds if actual cost is less). Kits will include a bag, yarn, 2 patterns for the yarn, and other surprises! Ships Mid-Late October, with November KAL. Megan and Amy have tons of FOs and enabling! Megan returns from Stitches Midwest with tons of yarn, and of course Amy and Megan have knitting! Megan and Amy are all over the board as they talk about movies, tv, video games, comics, and of course knitting. Megan and Amy have announcements on upcoming fun they are planning, and are also starting cold weather knits. Megan and Amy have laughs, fact checking, enabling and stash flash, and of course knitting! Grab your knitting and join us! Megan and Amy have Knitstalgia, FOs, WIPs, and some enabling. Grab your knitting and join us! Megan and Amy chatter on all kinds of topics: fireworks, cars, NYC, and of course knitting. Grab your knitting and join us! Megan and Amy give-away tons of prizes, and are sort of back to normal post-retreat. Megan and Amy are still recuperating from all the fun at ZK2014, with a little knitting and a lot of purchases to show off. Thanks to all that made the event AWESOME! Megan and Amy have FOs, WIPs, Enabling, and Retreat talk. Megan and Amy talk about knitting, the upcoming retreat, and review "Up, Down, All-Around"
Megan and Amy are back after a 2 week absence with loads of stories, knitting, and enabling! There will be no new episode this week because Megan's Grandmother passed away. Look for a new episode next week. Megan and Amy talk about Stitch Fix, a proposed World Record Dancing Dog Dyeworks FO, and purchases. Megan and Amy have prizes galore, as well as a book review, enabling, and knitting. Megan and Amy recap Yarn Over, discuss Summer tops, and of course what we are knitting. Megan and Amy talk about upcoming adventures at Yarn Over, podcast flail, and have fun with sound effects. Megan and Amy talk about KALs, FOs, and WIPs with a few head nudges thrown in for good measure. Megan and Amy return from Spring Break with lots of FOs, prize drawings and of course chatter. Megan and Amy have a little bit of chatter and a lot of nice; including: administrati, FOs, WIPs, time traveling yarn, and retreat news. 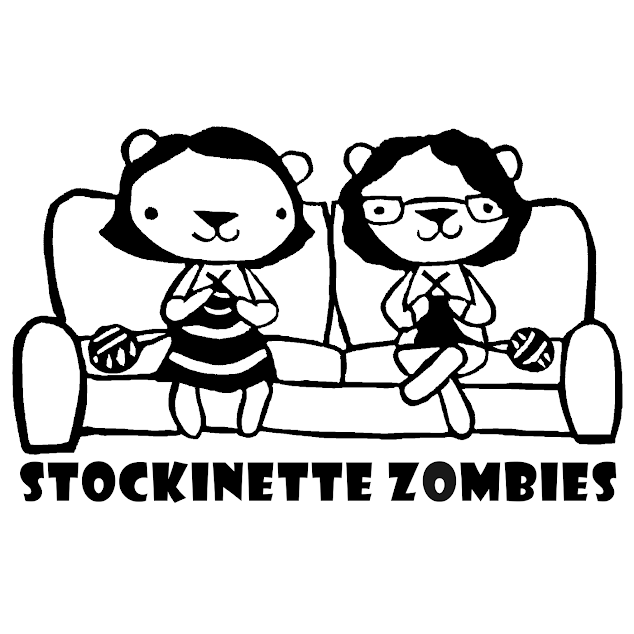 Megan and Amy announce Stockinette Zombies Tshirts are available for pre-order and that technology changes are coming to the podcast. Oh and there is knitting too!